Isn’t this cool? 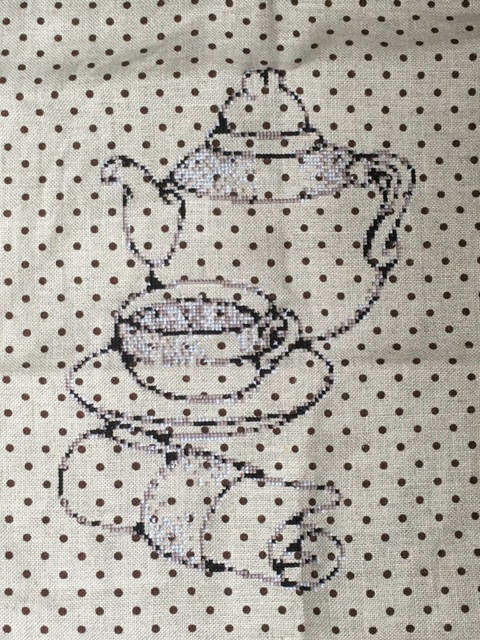 This was stitched by Diane Frith on line that was polka dotted. She’s getting it framed as a gift. Was a very quick moving project as well. Here is the chart for this if you are interested.